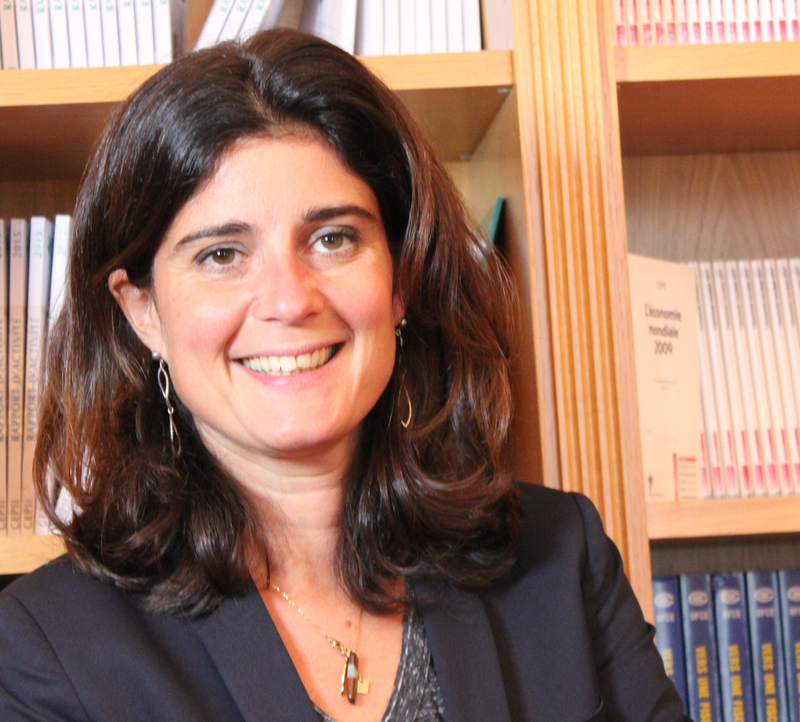 Anne-Laure Delatte is the Deputy Director of CEPII. She is a Tenured Researcher at CNRS (French Institute for Scientific Research). She is a CEPR Research Affiliate, also a member of Conseil d'Analyse Economique (Council of Economic Analysis, an independent, non partisan advisory body reporting to the French Prime Minister), and a member of the Scientific Committee of Fondation Banque de France. She has been a visiting scholar at Princeton University from September 2014 to July 2017. Before that, Anne-Laure Delatte has been a Fellow at the OFCE-Sciences Po. and an associate Professor at Rouen Business School. She started her academic career as a Lecturer at the Hong Kong University of Sciences and Technology in 2006.